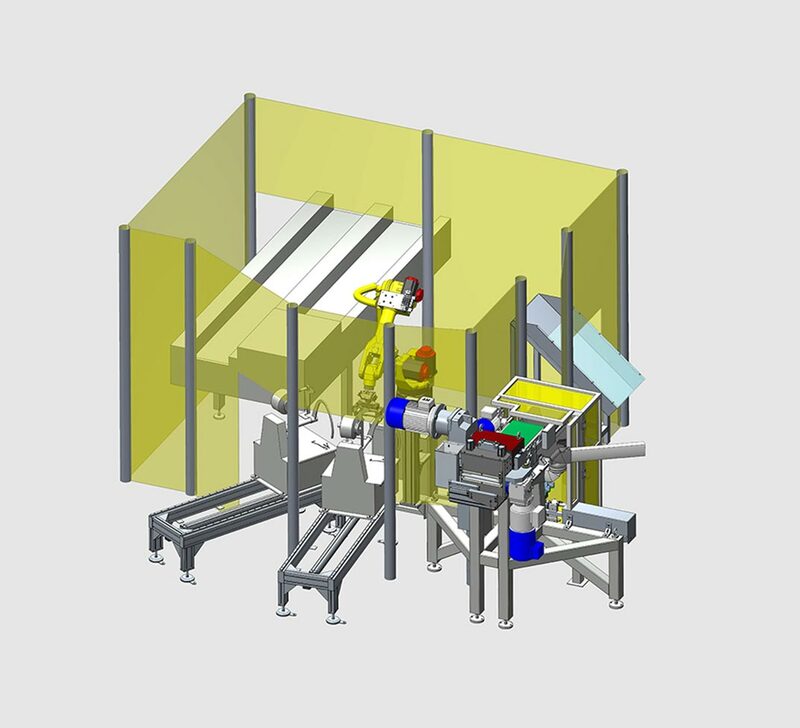 The continuous cutting unit allows the in-line cutting of Thermoplastic fiber directly from extrusion line. 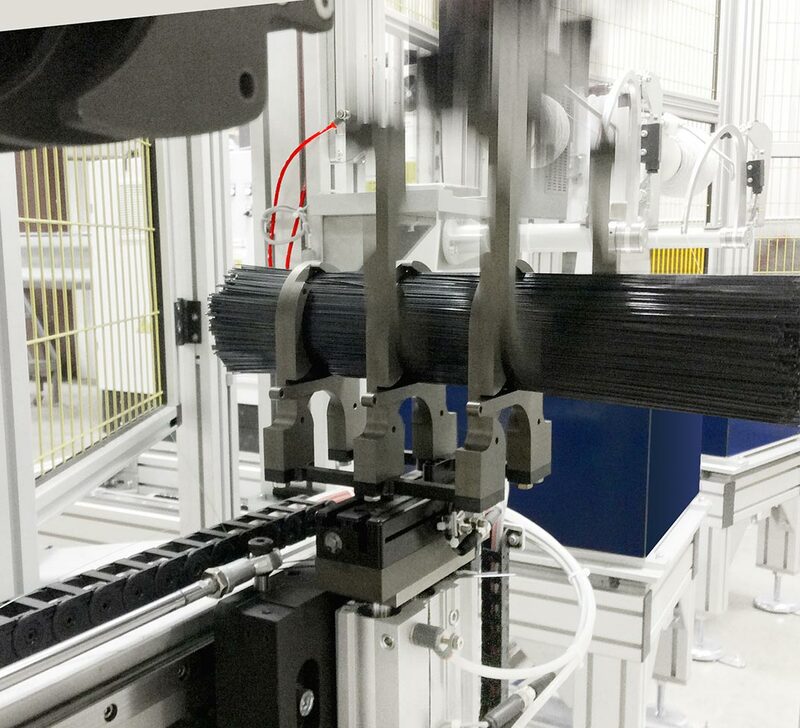 This machine is composed by a cutting section and a downstream section for compacting and packing filament bundles. 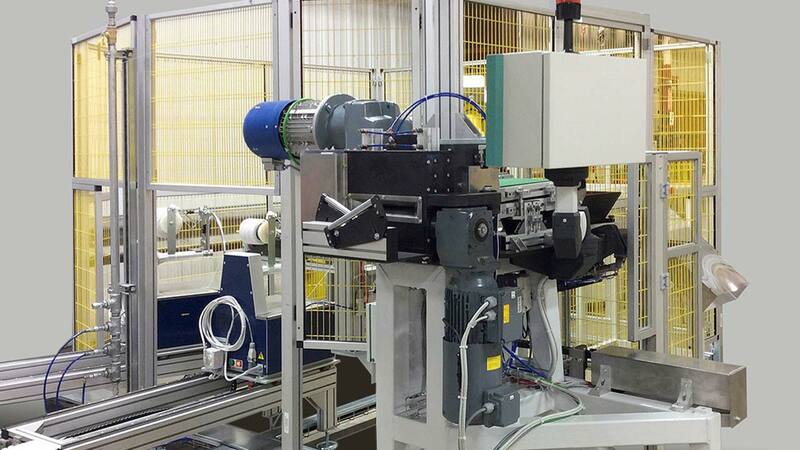 Anthropomorphic Robot Conveyor and automatic system for cartoning fiber bundle in boxes. Here’s a quick list of all Sima Ds related products you could be interested in.